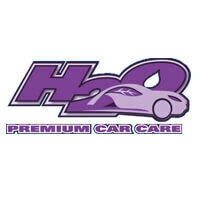 Roadsters roll in murky chariots into the blue and white confines of H2O Premium Car Care for much needed therapeutic treatments, as professional auto detailers deploy car care substances from Meguiar’s and Nanolex onto every window and surface. 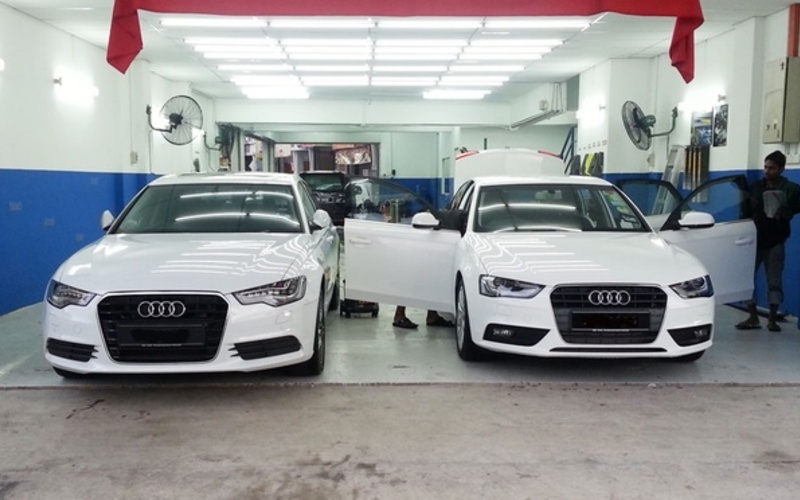 Apart from focusing on nanotechnology services, the vehicle haven also provides services like seat-shampooing, trunk-organising, and paint oxidation. The establishment is located in the commercial hub of Kuchai Lama, next to Public Bank.